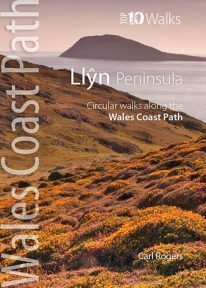 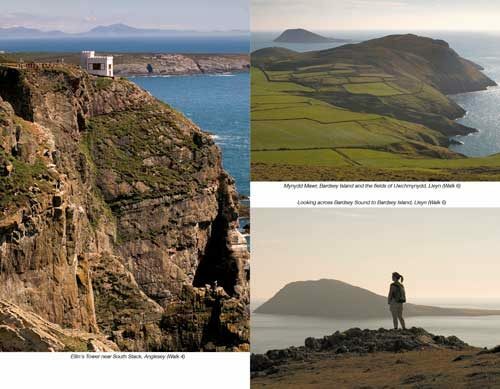 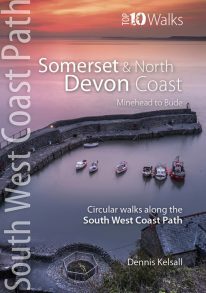 This authoritative walking guide will take you to some of the very best, tried-and-tested circular walking routes across NorthWales. 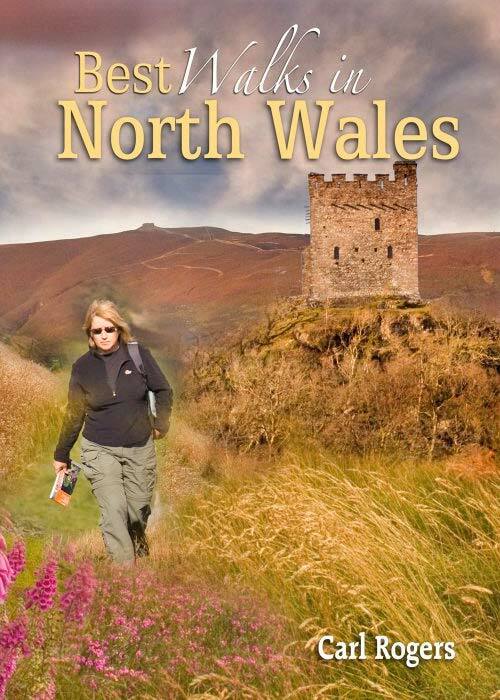 The book covers walks in Anglesey, the Lleyn Peninsula, Snowdonia, the Conwy Valley, the Clwydian Range, and the Vale of Llangollen. 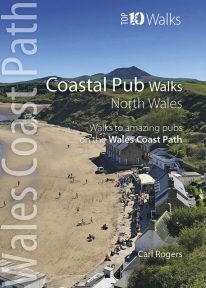 Twenty-eight of the finest circular walks in North Wales. 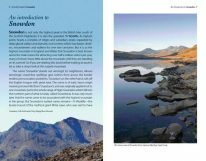 All are undemanding, easy to moderate routes of between 5 – 8.5 miles/8 – 13 kilometres, with easy-to-follow walking instructions, and clear and accurate maps. 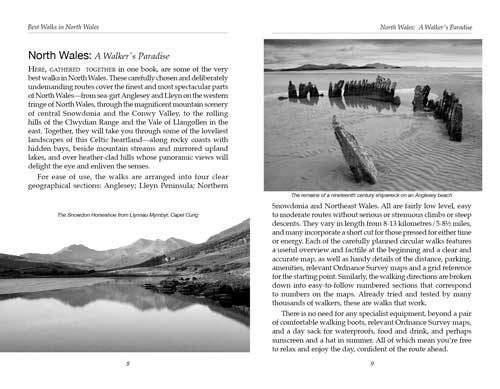 The book is generously illustrated with excellent black-and-white and colour photographs. 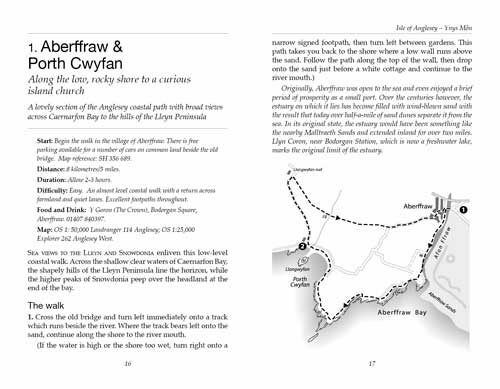 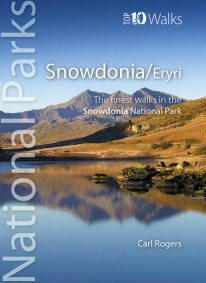 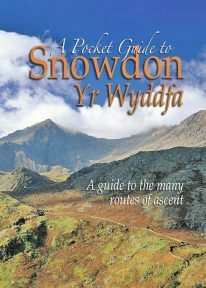 Covers walks in Anglesey, the Lleyn Peninsula, Snowdonia, the Conwy Valley, the Clwydian Range, and the Vale of Llangollen.